Just because the divorce has been granted doesn’t mean that everything will be automatically settled and the former couple will no longer have to deal with each other. In case there are children from the marriage, there will be custody matters to work out. That’s on top of the alimony that one spouse might be required to pay to the other. 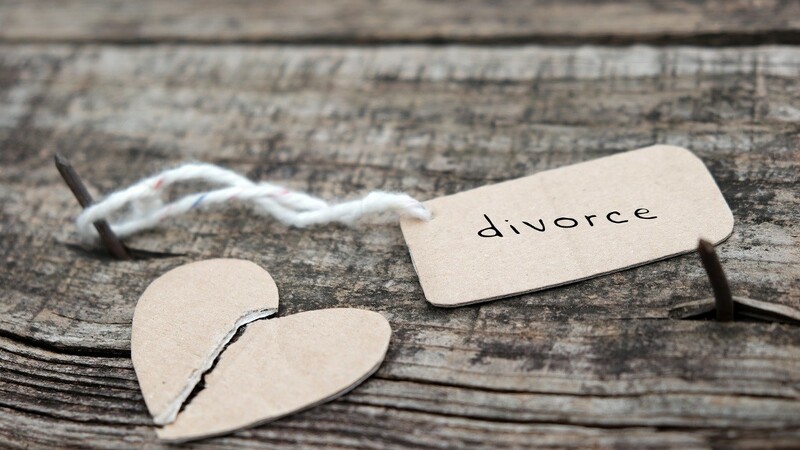 A divorce lawyer in Newport News, VA, is in the best position to help you better understand this particular aspect of the divorce. In the meantime, though, here are some basic facts that could help give you an idea what it is about. Otherwise known as spousal support, the rate for alimony can be determined either by an agreement between the spouses or through the intercession of a family court judge. 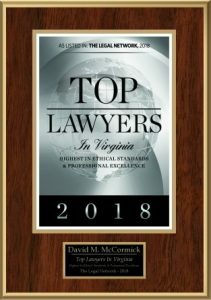 In Virginia, there is such a thing as a temporary spousal support order, wherein the spousal support is already granted even before the final settlement of the case. Normally, the basis of the rate of the alimony is dependent upon the financial need of the spouse seeking it. The other consideration, of course, is the financial capability of the spouse deemed accountable for paying the alimony. The rationale behind the concept of alimony is that the financial support must be given to the spouse who may possibly experience what is called the “unfair economic consequence” brought about by the divorce. An aggrieved wife, for example, can file for alimony, especially if she was financially dependent on the husband for the duration of the marriage. Having limited access to conjugal funds, especially if she is unemployed, puts the husband at an obvious financial advantage. Once they divorce, the financially-dependent wife will have to go through the hurdle of earning her own income for her and her children’s daily needs. This situation can be considered a clear example of what unfair economic consequence is in the context of divorce. Other factors the court considers when attempting to determine spousal support include the level of living standards that the couple enjoyed during the marriage, the duration of the marriage, each spouse’s contributions, each spouse’s individual assets, and more. It’s going to be a complex process with plenty of technical and economical considerations. Seek legal help from divorce lawyers in Newport News, VA, so you can plan out your next move for alimony at the soonest time possible. Virginia Spousal Support (Alimony) FAQs. DivorceNet. Virginia Divorce FAQs – Alimony. Divorceinfo.com.